Shadow of the Tomb Raider Update 1.04 Patch Notes: What’s Changed in the New Update? The Shadow of the Tomb Raider update 1.04 has gone live earlier today. This is quite a big update, arriving with a size of around 2.4 GB. Publisher Square Enix has not provided official patch notes for the new update. However, players can check what the update does by checking the update history for the game on PS4. Read on below for the Shadow of the Tomb Raider update 1.04 patch notes. 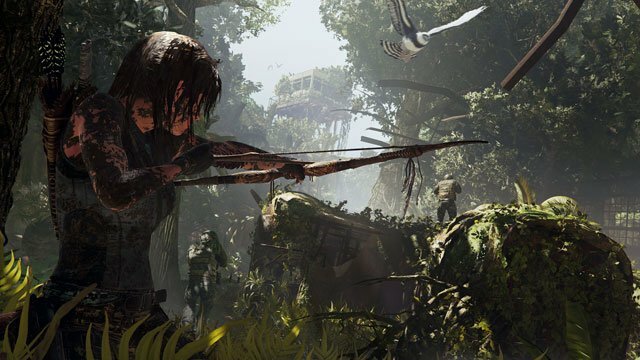 Although the Shadow of the Tomb Raider update 1.04 seems to be a sizeable chunk of data, it doesn’t add any new features or content to the game. All it does is fix crashing issues, as well as stuttering and lagging issues. Performance of the game has also been improved, along with several other minor fixes and UI changes. However, the official update history for the PS4 version of the game only lists “various bug fixes.” Besides that, we’ll have to wait for future updates for more significant changes and content. Shadow of the Tomb Raider Update 1.04: Does the New Update Fix the Glitched Relics Issue? Several PS4 players have complained about a glitched relic issue. This glitch makes it almost impossible to obtain the Dr. Croft trophy, which requires players to collect three complete set of artifacts. Some players have reported that despite having achieved 100 percent completion on every map, their artifact sets remain incomplete, rendering the Dr. Croft trophy unattainable. According to user @stali84 on Reddit, the Shadow of the Tomb Raider update 1.04 does not fix this problem. 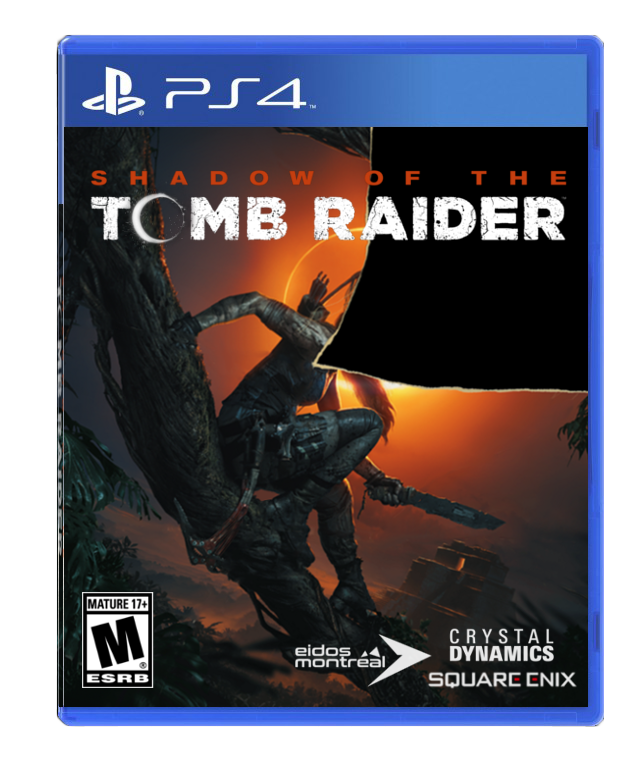 Therefore, Shadow of the Tomb Raider PS4 players will have to wait for an official fix from the folks at Square Enix. Hopefully, with enough reports and complaints, developers Crystal Dynamics and Eidos Montreal will work towards providing a fix for the glitched relic issue as soon as possible.